Federalist politician who signed the Declaration of Independence. He was also the nineteenth Governor of Connecticut from 1796 to 1797. He began as sheriff of Litchfield County, Connecticut, a position he held for more than 20 years, and eventually rose to the rank of brigadier general with the Revolutionary Army. He signed the Articles of Confederation as the representative of the state of Connecticut. His son Oliver Wolcott, Jr. was the Treasury Secretary and the 24th Governor of Connecticut. 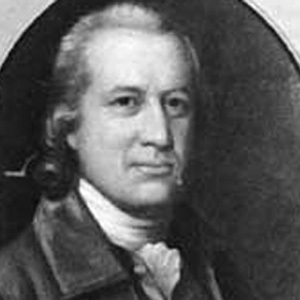 His son Oliver Wolcott, Jr., served as Secretary of the Treasury under President George Washington.